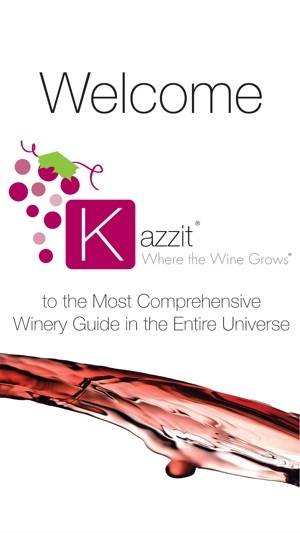 Kazzit is the first and only comprehensive international winery guide. We unite winemakers, wine curators, collectors, educators, and oenophiles from across the planet. 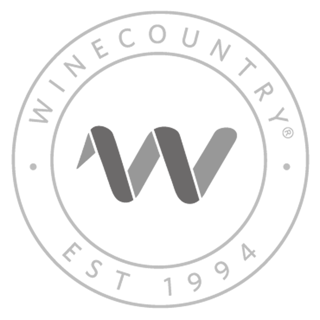 From food and wine pairings to wine tasting events, we are the community’s number one resource for sharing experiences and information about all things vino. 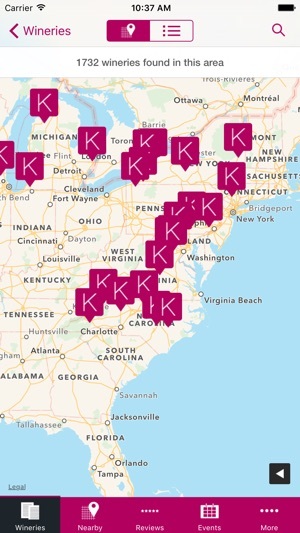 Kazzit matches our users with local wineries, wine tastings, and wine events through customizable searches based on location, varietal and reviews. 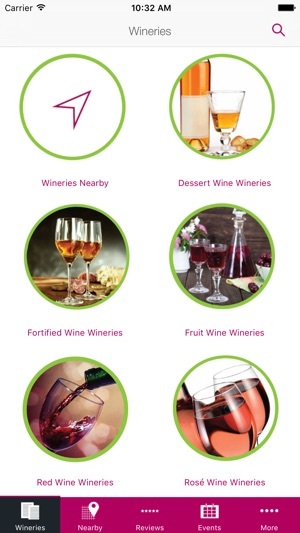 In addition, Kazzit provides virtual winery tours, winery videos, winery photos and more. Our educational components, user reviews section, and daily blog keep consumers up-to-date on everything from wine vacations to viticulture. Kazzit is of value to wine producers, too. Winemaking is an ancient art in a modern world, and it can be easy to fall behind on the latest marketing tools. 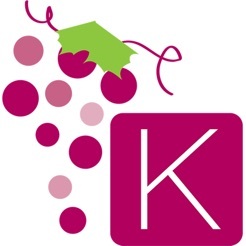 Kazzit allows our clients to present themselves to both the local and global wine markets. Our streamlined platform is a direct link between vintners and actively-searching consumers and wine travelers worldwide. With over 10,000 wineries on our ever-growing platform, Kazzit surpasses our competitors to reach over 100,000 visitors per month. Whether joining a wine club nearby, booking a tasting reservation, planning a wine country getaway, or finding a wine and cheese class, Kazzit users enjoy a truly state-of-the-art experience. Before Kazzit, an internet query for, “wineries near me,” would result in irrelevant, dated, and unprofessional-looking results. Kazzit provides a truly streamlined experience, giving you more time to enjoy a nice barrel tasting in the vineyard. Find out why you and Kazzit make the perfect pairing. 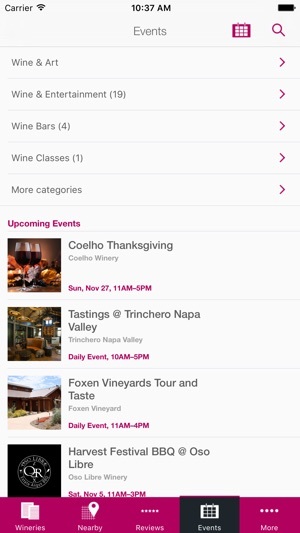 Get connected with thousands of other wine lovers today. This is such a useful app. You have everything you need at your fingertips. I highly recommend this to everyone who enjoys wine. 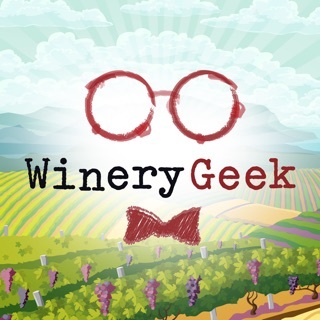 This app is a must have if you love wine! Tons of information and so many wineries to visit! I can't wait to use it on my next wine tasting adventure. 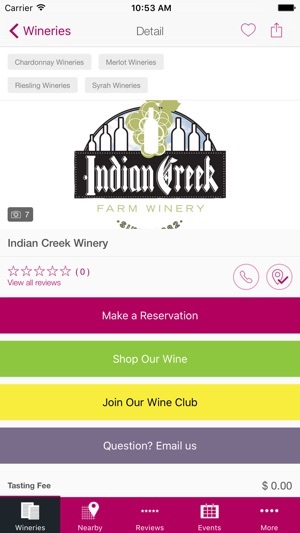 This app is perfect for a wine lover like myself! My favorite part is the events page -- great way to find out what's going on in your area. Cheers!